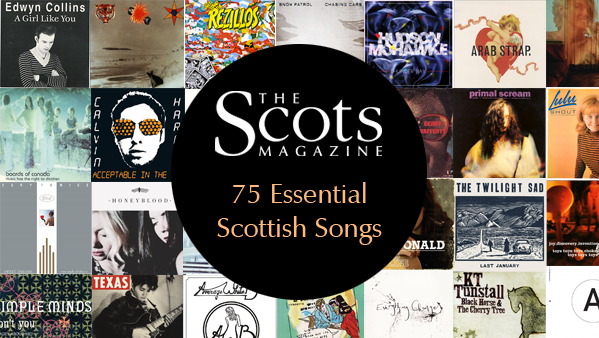 From forgotten gems to the major hits of yesteryear, we present the 75 essential Scottish songs to hear in your lifetime. 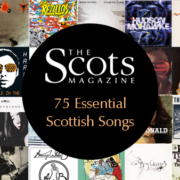 What’s your ultimate Scottish song? Let us know on Twitter, on our Facebook page, or leave us a comment below!